Are you keen on travelling or go excursion outside? 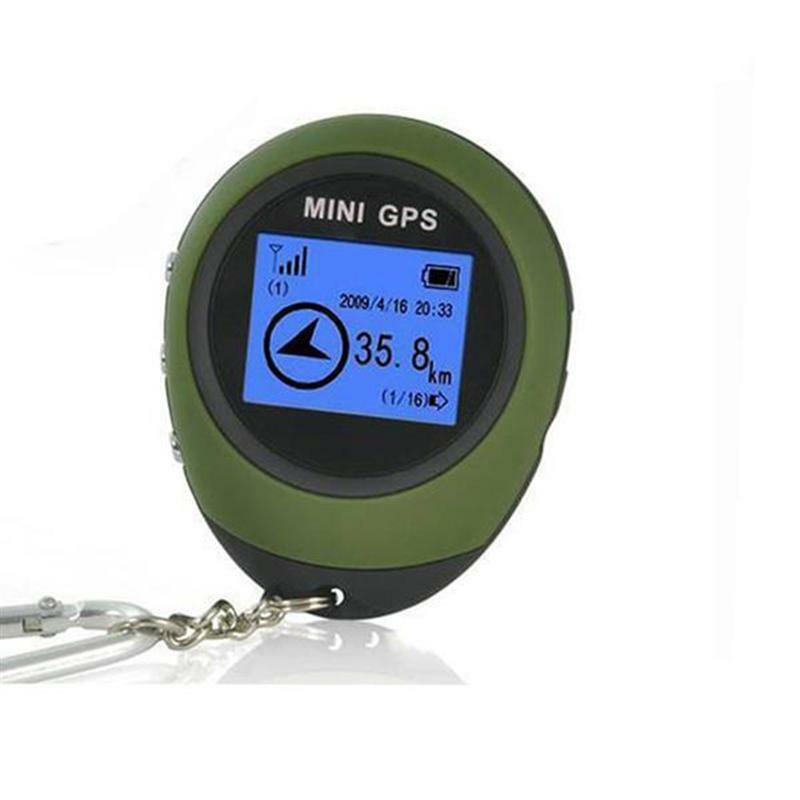 This kind of Mini GPS Tracker can help you take an excursion more safely and satisfiedly. You do not need to insert SIM card because it has a bulit-in GPS module and you just need to charge it before starting your plan. Best choice for you. - Color: Green and black. - Size: 6.5 x 5.2 x 2.1cm. 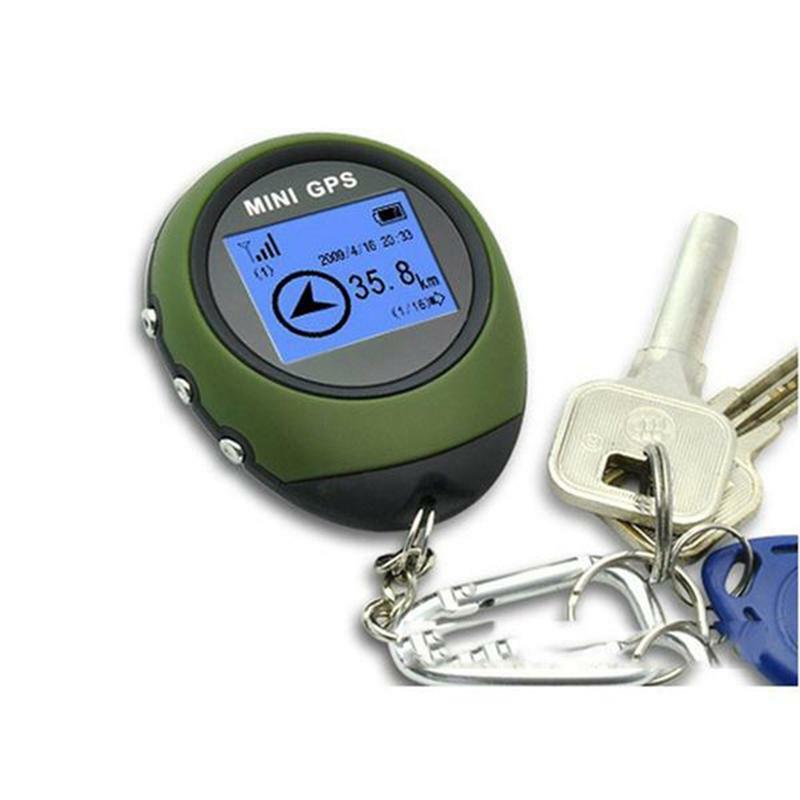 - Mini shape, portable and easy to take outside for travel or sport. - Built-in GPS module and not need SIM card. - Provide the direction and distance to the destination. 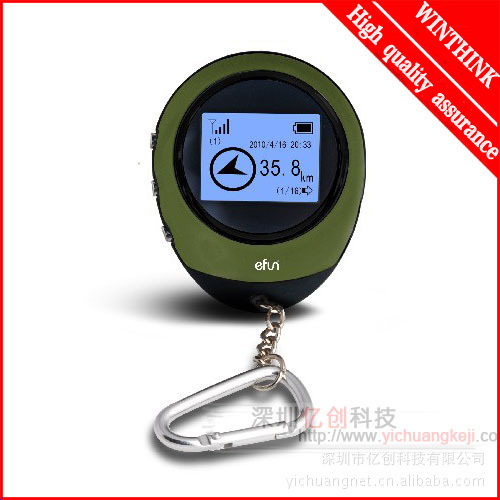 - Provide current position like longitude, latitude, and altitude information. 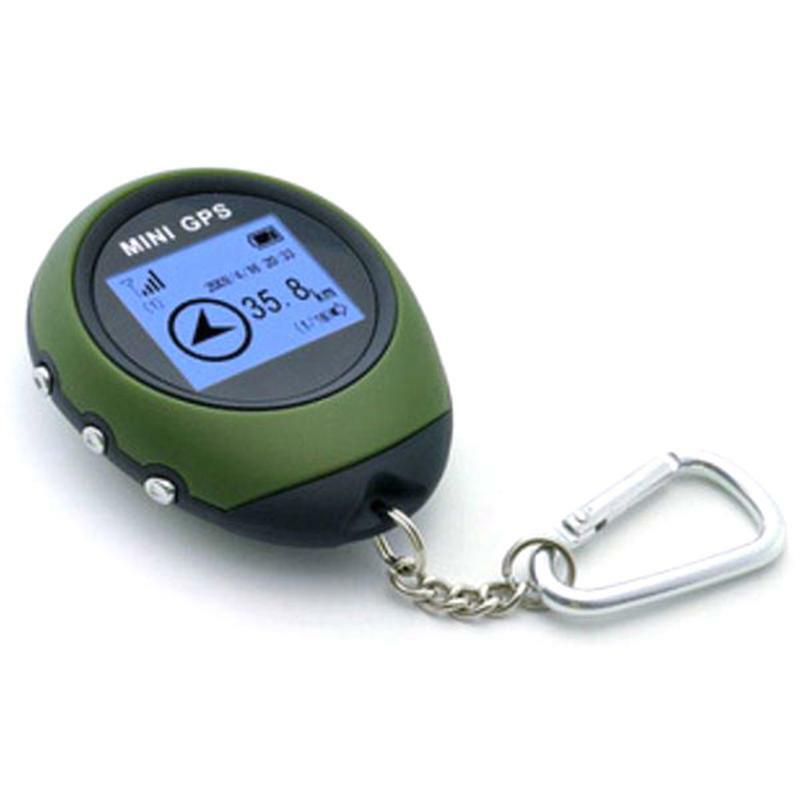 - Best company for your personal field trip and never get lost. - Maximum update frequency: 10 Hz. - Weight: 39.6g (With the battery). - Location: 10m (Support the difference correction system area up to 2 meters). Cold start: About 2 Minutes. - Sensitivity: -161dBm tracking; -157dBm recapture; -148dBm capture. - Data protocol: NMEA-0183 v3.01. 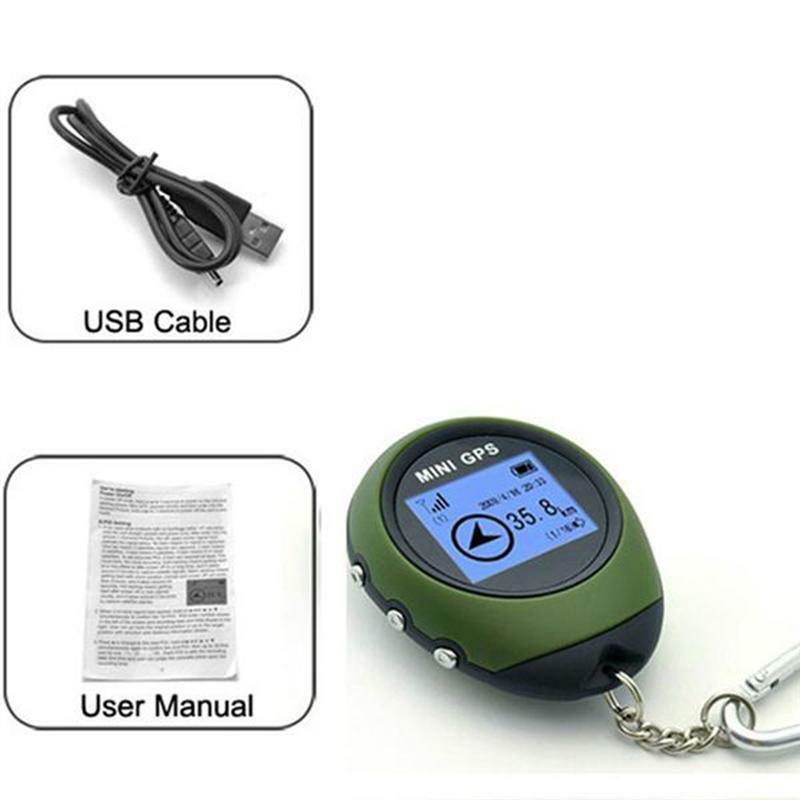 - The power supply voltage: USB DC 5V; 3.7V 390mAh the built-in lithium battery. Continuous tracking: about 30 mA. - Storage temperature: -30°C to +55°C. - Working temperature: -20°C to +55°C. - Humidity: Up to 80% non-condensing.